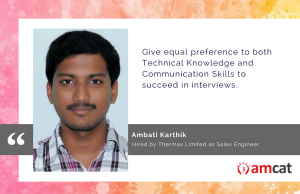 Home Tags Posts tagged with "Sales Engineer"
Ambati Karthik tells his success story as he found numerous job opportunities and a position as a Sales Engineer after giving the AMCAT Test. High-paying Jobs in Bangalore With WebYog Softworks Ltd. 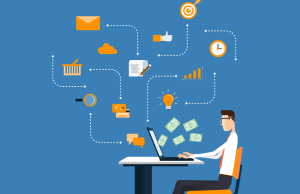 Earn and learn with this high-paying job from our jobs in Bangalore section. Take home a package worth 7 LPA and get the opportunity to use your communication skills to the fullest.